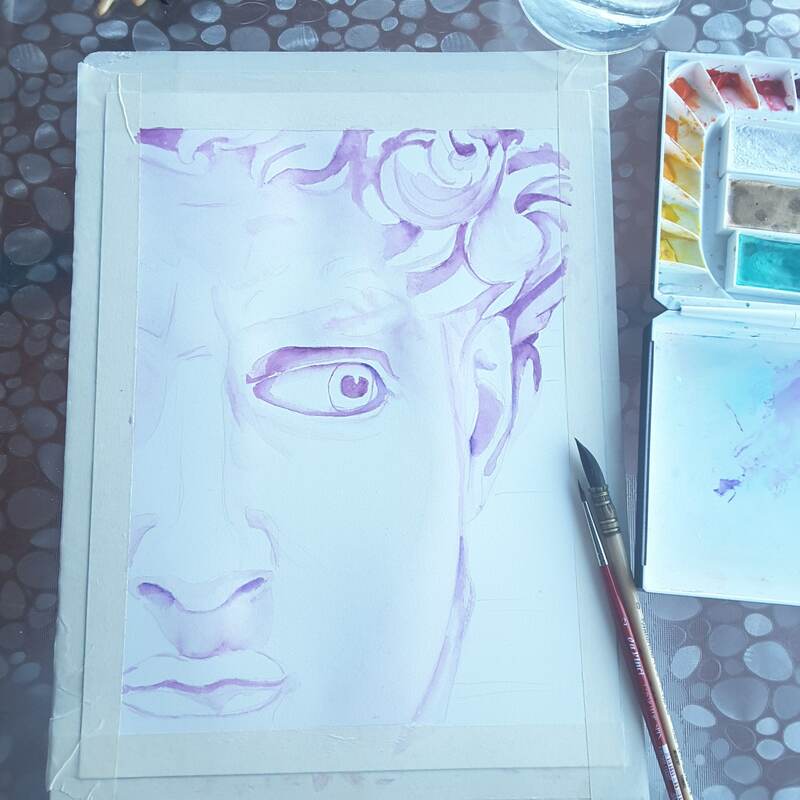 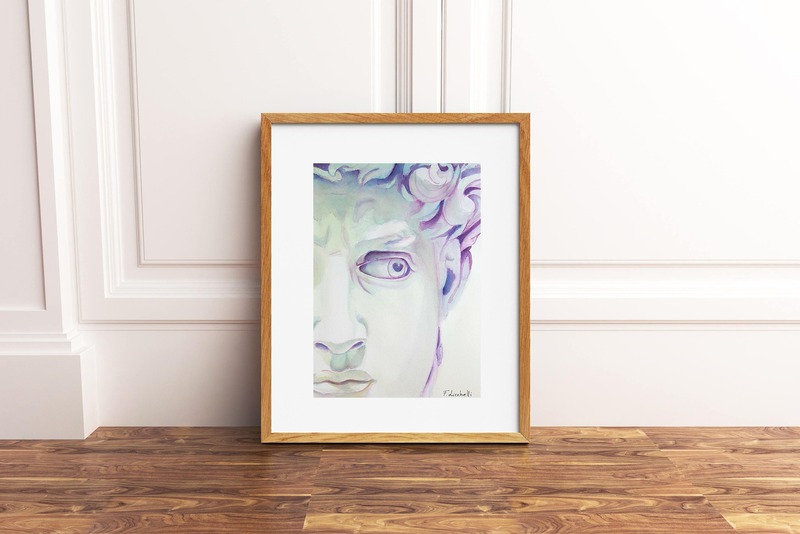 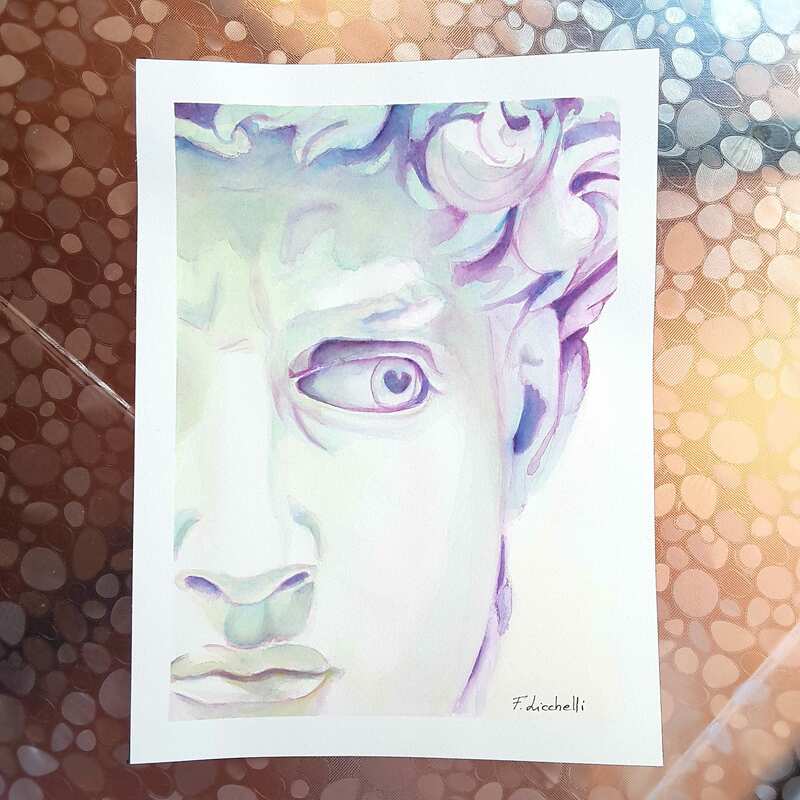 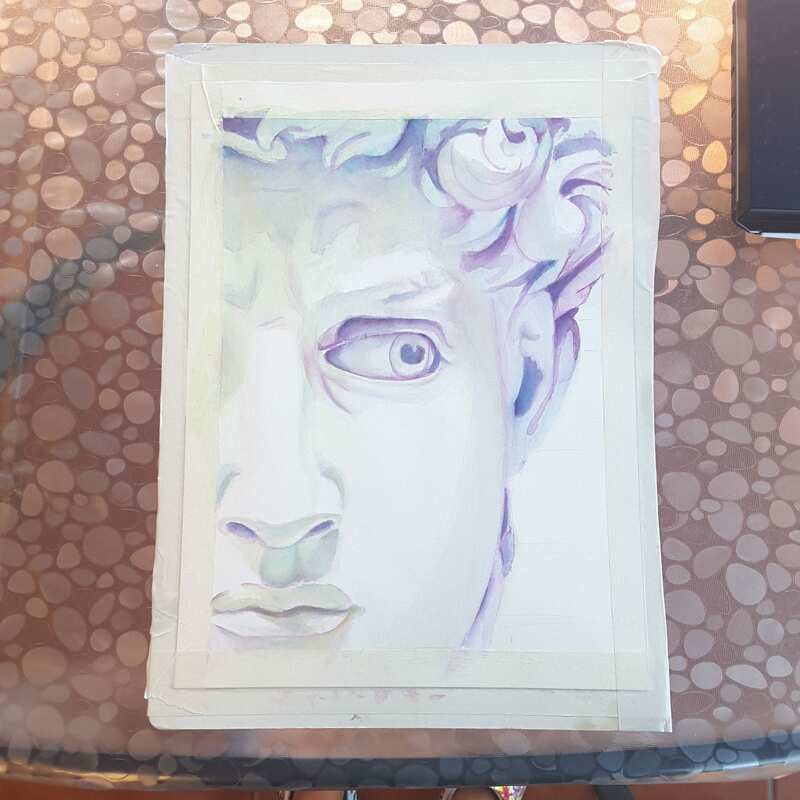 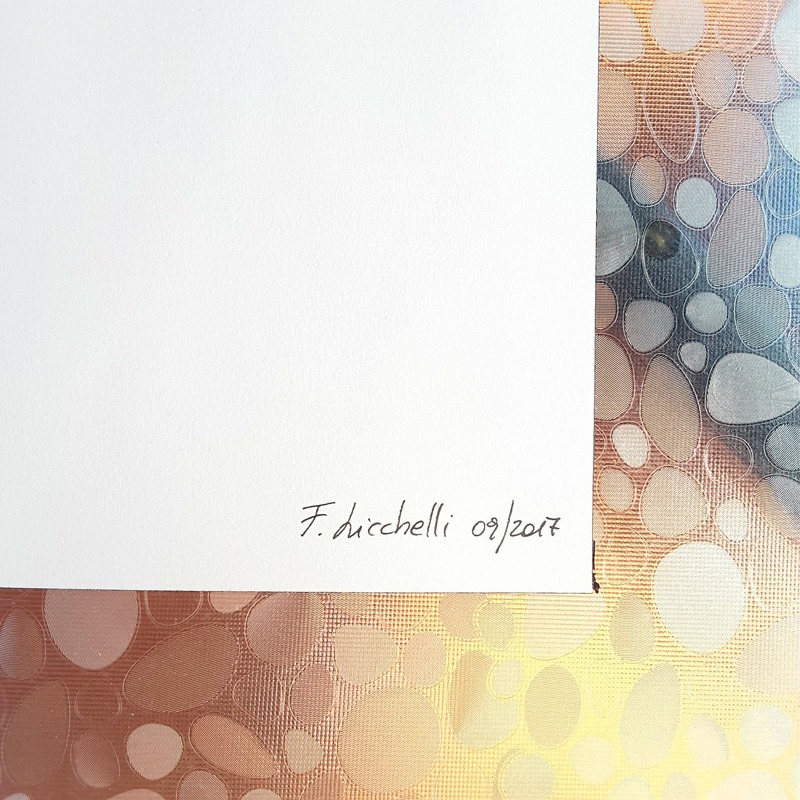 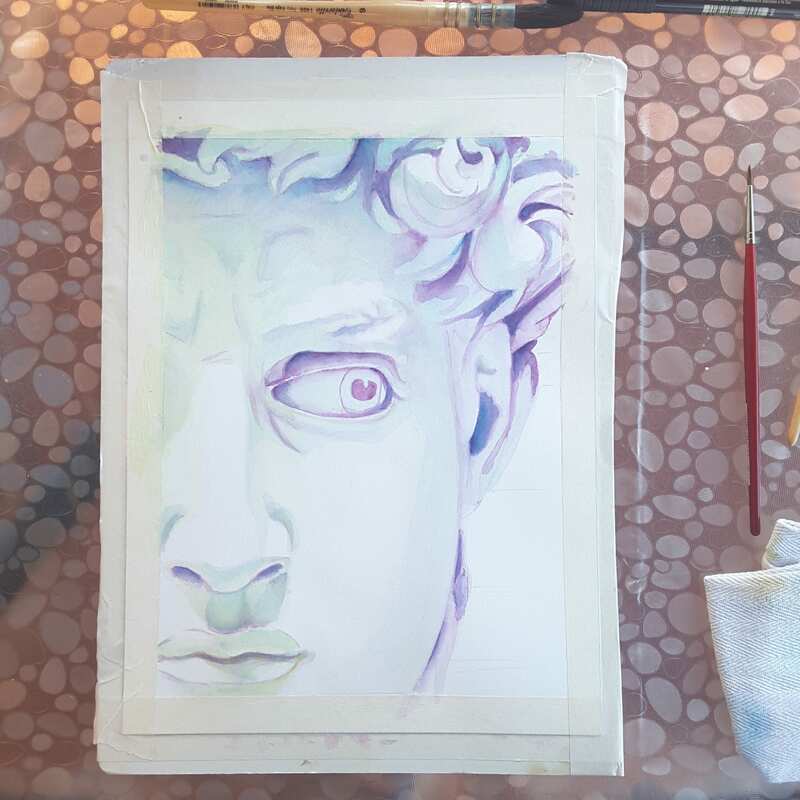 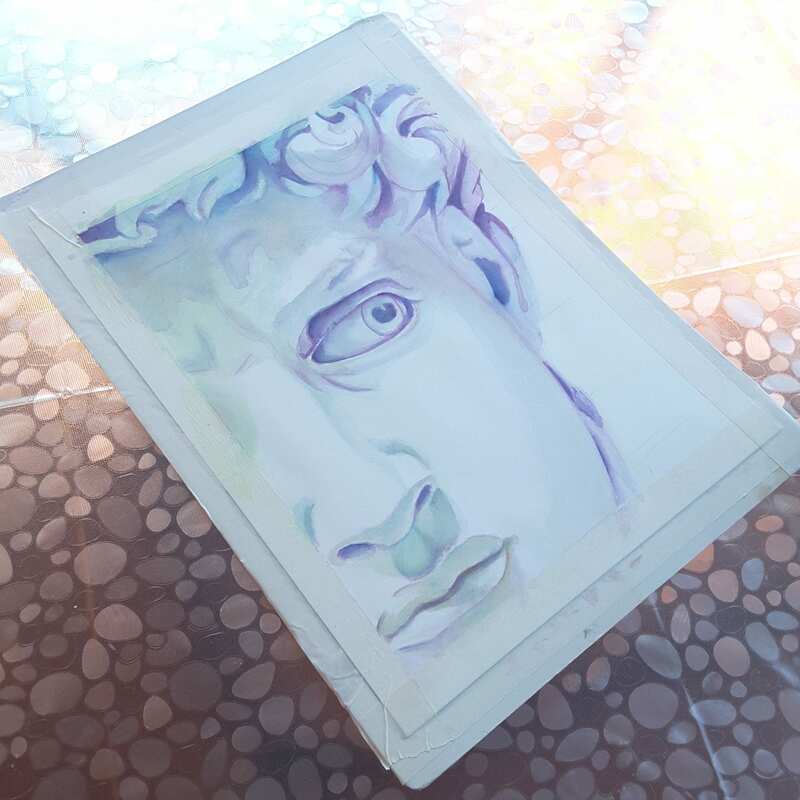 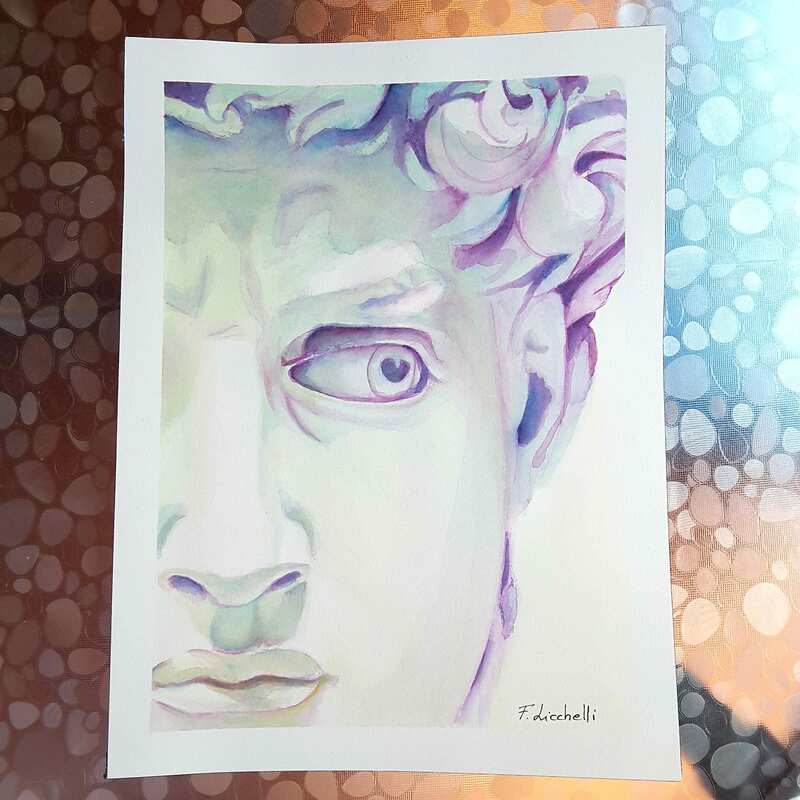 Michelangelo's David, detail, original watercolor by Francesca Licchelli, gift idea for amateurs of ancient art, home office decoration. 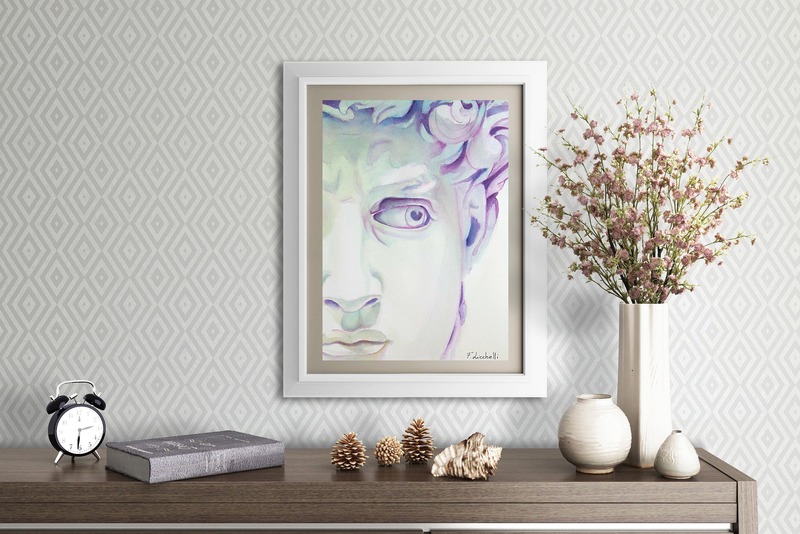 Original painting, watercolor, OOAK (one af a kind), contemporary art. 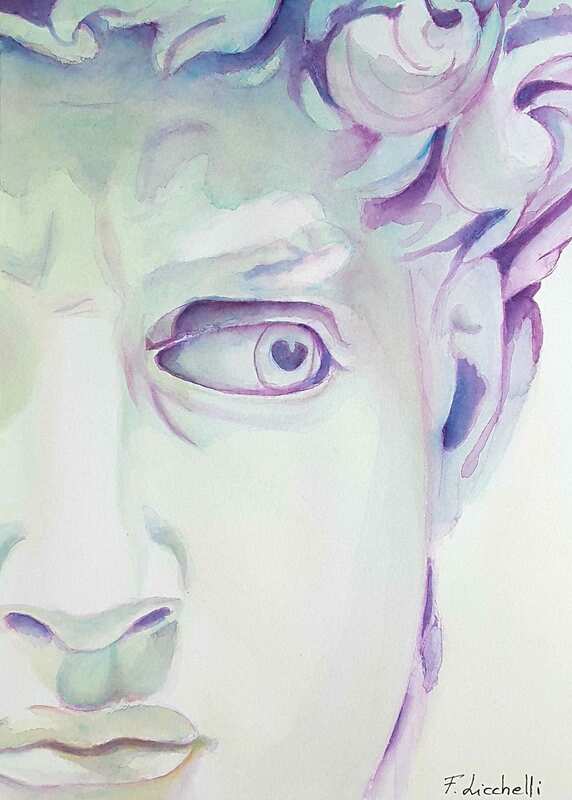 Dim: 23 x 31 cm./ 9 x 12 Inc.